Wildlife Festival returns for its third year at Shoreham Airport. Headed up by Disclosure and Black Butter Records, expect this be the most fun year yet, not just because you now have an excuse to take the Friday off, but because the line up is quite simply awesome. We’ve picked out our favourites, so you don’t have to. Check them out below. 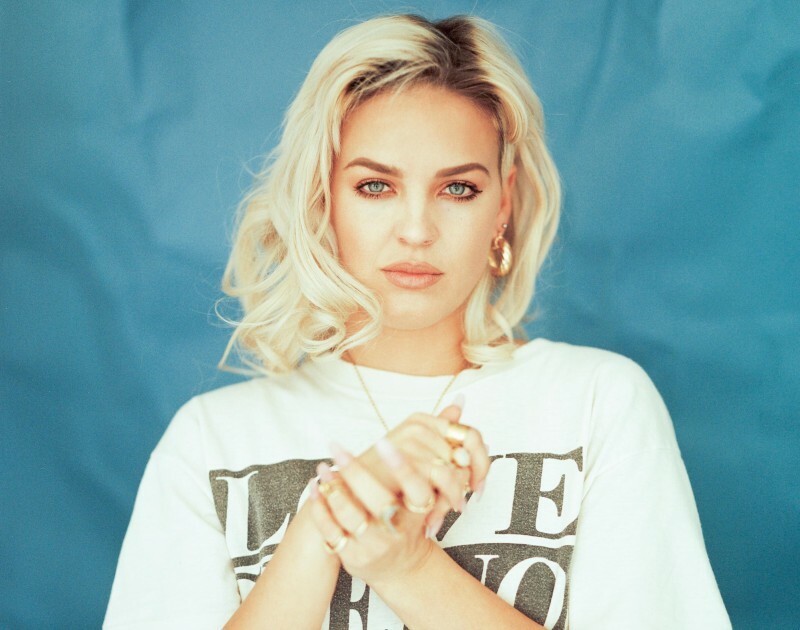 Essex-born artist, Anne-Marie, has had numerous hits over the last couple of years. With her sweet vocals (she performed in Les Miserables when she was younger) and urban swagger, we expect her performance to be very special indeed. We’ve been following Cambridge collective, Clean Bandit since they began, so it’s with great excitement that we see them playing the big stage Wildlife Festival this year. They have gone from strength to strength with their collaborations, including a couple of other Wildlife artists. Live DJ set. Location & Date TBC. 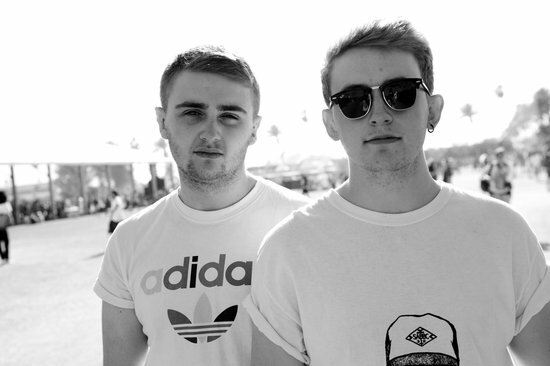 Reigate brothers, Disclosure, are running the show at Widlife. Citing a range of influences from classical, rock, funk and soul, their sound is a forward thinking amalgamation of the aforementioned genres. 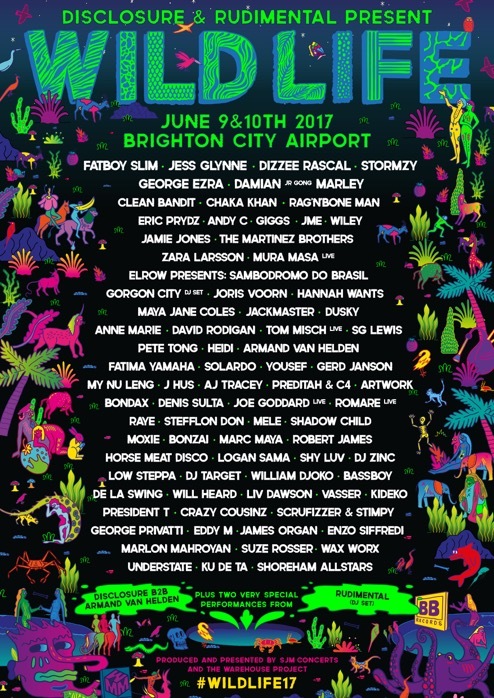 They will be doing a DJ set at Wildlife. Was ‘Hold My Hand’ the best song of 2015? Quite possibly, but regardless, it was definitely the song that put Jess Glynne on the global map, with a number of remixes secured with some key contenders in the dance industry. With her stunning vocal tone and energy, Jess will be headlining the festival on Friday. Bring it on! Fresh off the release of his album, ‘Electric Lines’ (out on Greco-Roman/Domino Records), UK producer Joe Goddard is set to play Wildlife Festival. 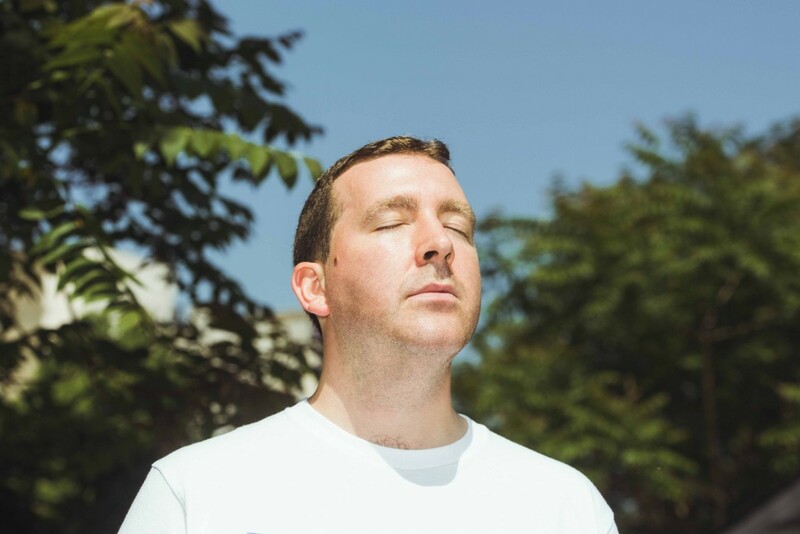 Joe Goddard is the founder member of electronic legends Hot Chip and ½ of DJ duo The 2 Bears, so expect a stellar performance in a similar vein! Lovely Londoner, Liv Dawson, is one of our favourite newcomers from 2016. The sound and emotional depth of the late teen prove that she is undeniably wise and confident beyond her years, and it’s therefore no wonder that she’s been picked to play Wildlife amongst such other great acts. 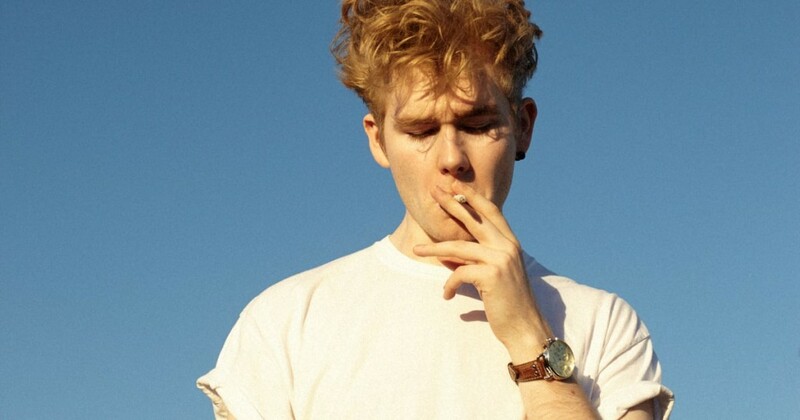 Electronic music producer, songwriter and multi-instrumentalist, Alex Crossan is Mura Masa. He has a huge fan base (most, if not all of his singles have been used in various clothing adverts) and he is renowned for his glitchy production that incorporates Asian instruments, as well as incredible live shows. 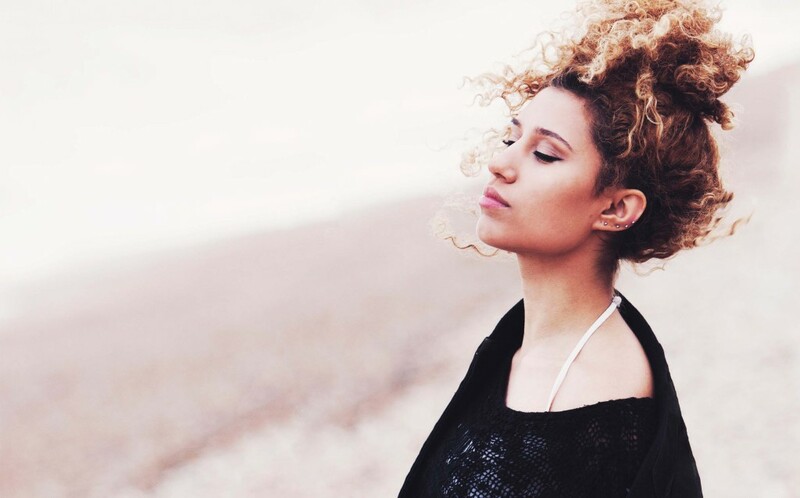 BRIT School attendee and South Londoner, RAYE, has been making waves with her unique take on R&B. RAYE has received support from the likes of Years & Years, Charli XCX and Jonas Blue. 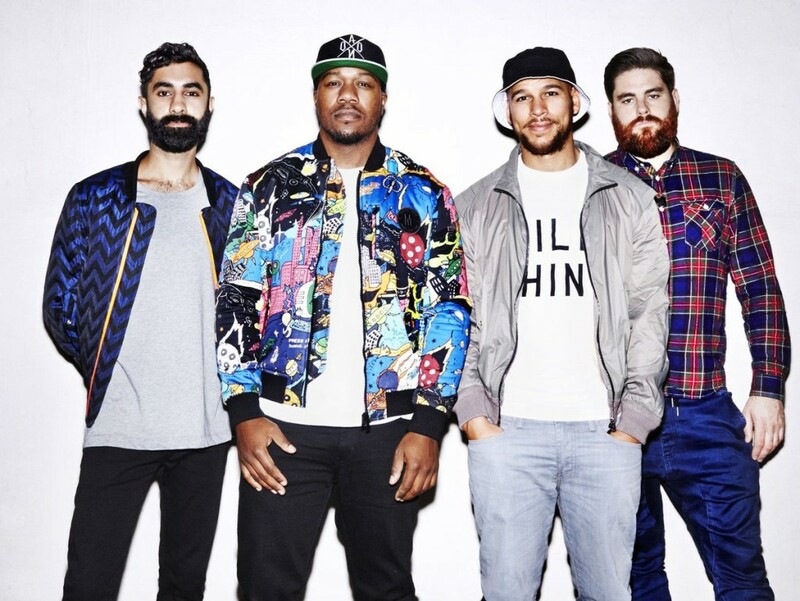 With a knack for choosing great vocalists, Rudimental are known for their bold, bassy and brassy sounds. In a massive contradiction to their name choice, this four-piece are anything basic. Shy Luv is the project of Manchester based Karma Kid and Armeria. ‘Time’ follows on from their ‘Shock Horror’ EP, but it’s live where the duo showcase their diverse range of influences including LCD Soundsystem, Arctic Monkeys, Metronomy and Friendly Fires. It doesn’t seem that long ago since social activist and Swedish electro-pop singer, Zara Larsson hit our screens with the video for ‘Lush Life’. She later teamed up with MNEK for ‘Never Forget You’, and is now set to get the crowds pumped on the Wildlife Stage. TICKETS AND MORE INFO FROM THE Wildlife Festival WEBSITE. 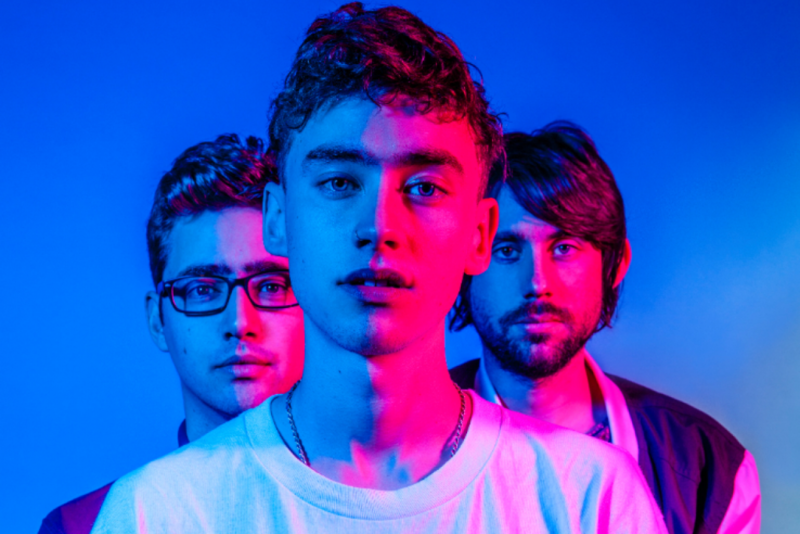 The Years & Years boys are back with ‘Shine’. 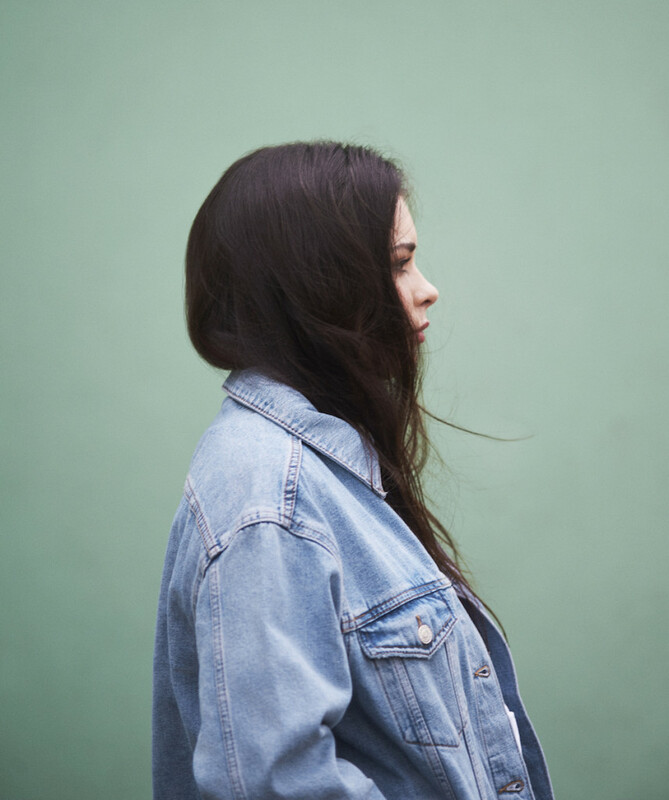 Twinkling with synths and soulful vocals, this is another endearing track from ‘Communion’. Pre-order ‘Communion’ on iTunes here. It is out via Polydor Records. 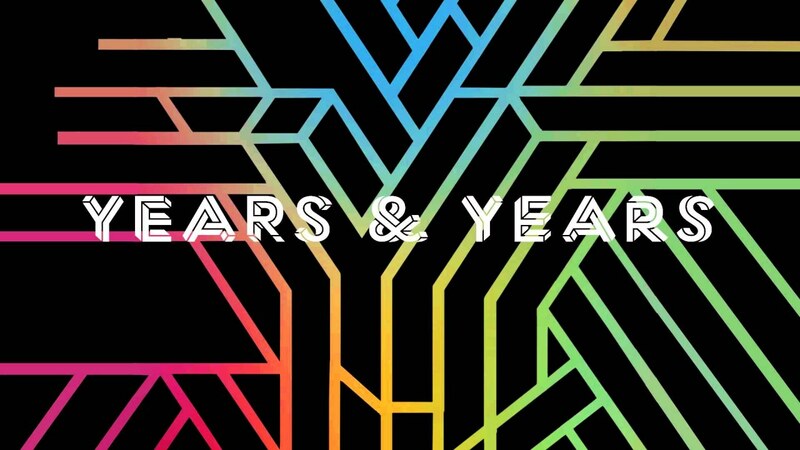 Still with recognisable vocals from Olly, but taking a more tropical approach courtesy of Mikey and Emre, is latest track ‘Worship’ by Years & Years. It’s a little teaser from their new album ‘Communion’, which we cannot wait for. 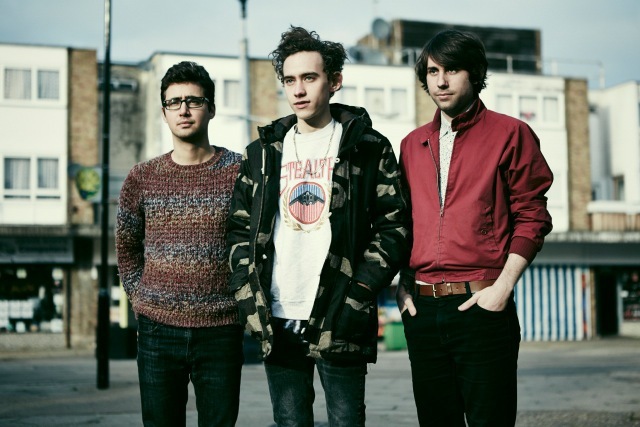 We have a huge music crush on these three kings. It may be getting colder outside, but the temperature has risen in the Indietronica office since the first play of new track ‘Desire’ by Years & Years. The 90’s house-inspired track retains the distinctive claps we frequently hear from Years & Years, whilst taking on more of a modern, Clean Bandit vibe. The boys have recently finished supporting SOHN and MØ and are due to support Clean Bandit and Sam Smith on their UK and European tours. After the success of The Magician‘s ‘Sunlight’ which featured Olly on vocals, we believe that ‘Desire’ is the tune that will make Years & Years. It is out on 23 November. 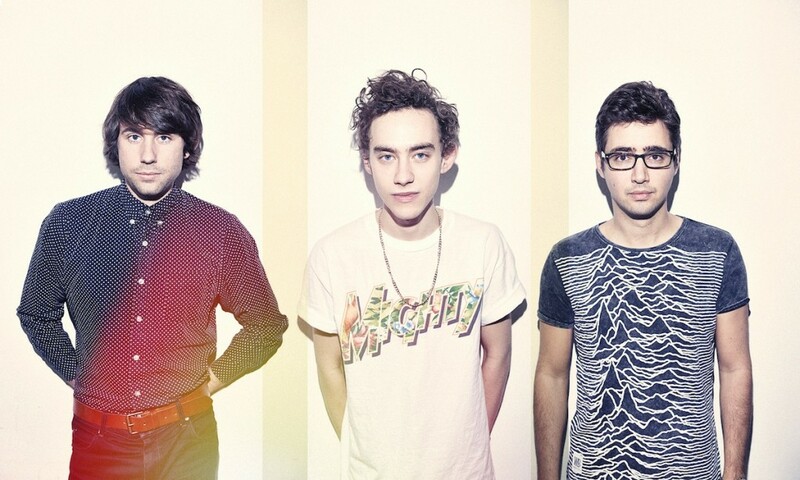 London electro-pop trio Years & Year release second single ‘Real’, on Kitsuné on Feb 17th. 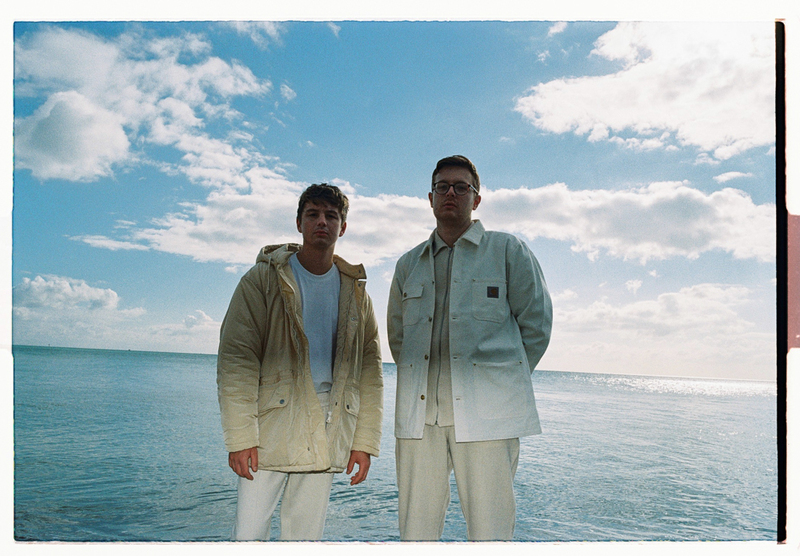 Co-produced by Lxury, B-side is by ‘Eyes Shut’, which is a more sombre take on the band’s sound, written in a remote beach house on the Sussex coast. Frontman Olly Alexander comes from a classicist musical upbringing, and draws on iconic pop culture figures such as Joni Mitchell, Jeff Buckley, David Lynch and Raymond Carver – wrapping them in his crooning, melodic tones. Sounds like: How to Dress Well, Lxury, Bondax, Sohn, Flume, Phoenix, Citizens! 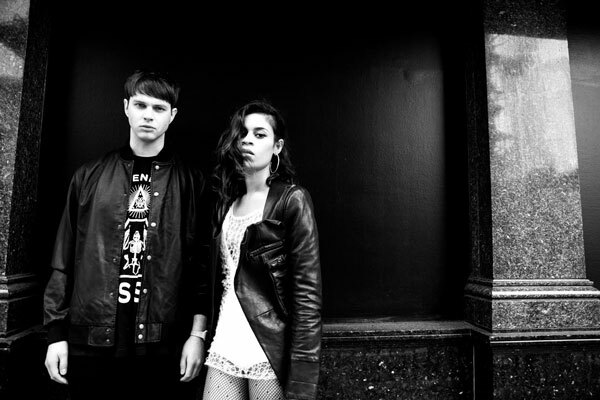 Alt-RnB Londoners AlunaGeorge are set to release debut album ‘Body Music’ on July 29th 2013 on Island Records. The most blogged band in the UK of 2012, Aluna Francis and George Reid have worked hard to great achievements, appearing on Disclosure’s album, selling out shows across Europe, and making over 100,000 sales with single ‘Attracting Flies’. The debut album from this talented duo is awaited with baited breath, and now AlunaGeorge are excited to reveal the album in its entirety this Thursday July 25th via a unique full stream, revealing one unheard song every hour, on the hour, starting at 12:00pm (BST) and running through until 10:00pm that evening. The band have chosen to partner exclusively with a select number of music sites to reveal each track, culminating with the final track at 10:00pm hosted on the AlunaGeorge.com website where you can then listen to the album from start to finish in full. Each track will be delivered through a custom built widget, powered by Soundcloud. Disco Naivete will kick us off at 12:00pm with the track ‘Outlines’, stay tuned to the band’s Twitter and Facebook for announcements of each consecutive track once we’re underway.